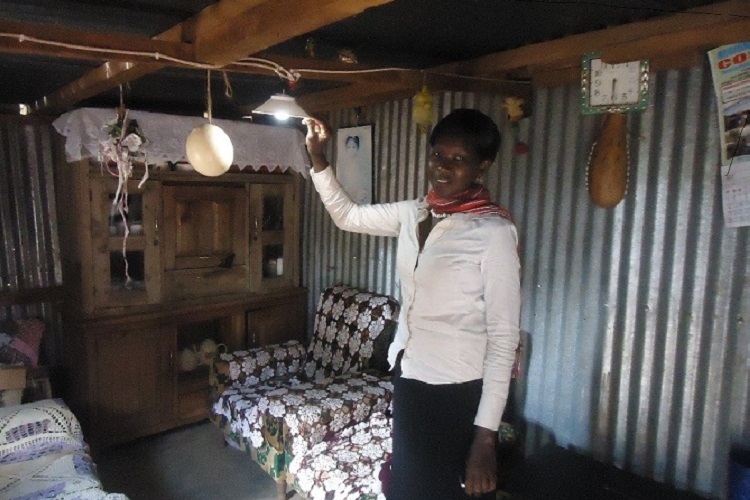 Your investment will help SunTransfer to provide clean energy to 500 families in Kenya. 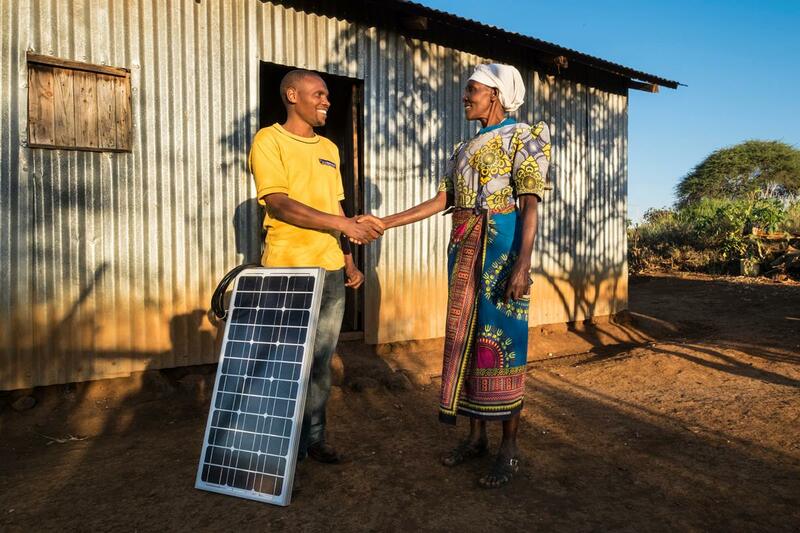 SunTransfer aims to raise £100,000 of investment, which will enable them to purchase and distribute at least 500 of these new solar home systems (250 10w systems, 150 55w systems, and 100 75w systems). 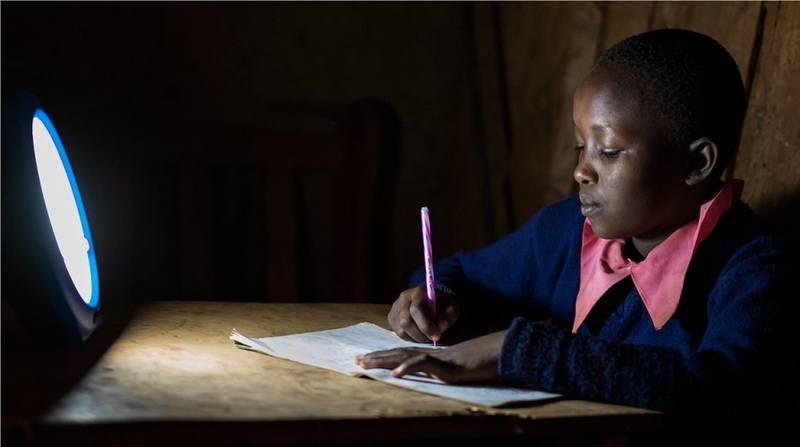 This will provide at least 2,500 people with access to clean, affordable, off-grid energy. 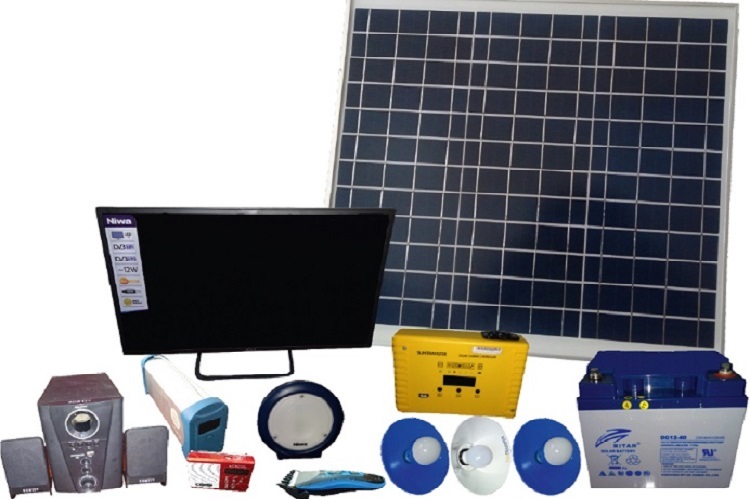 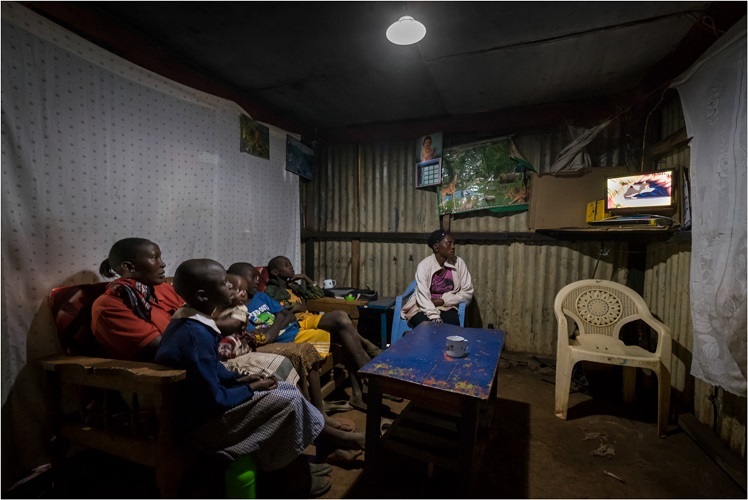 SunTransfer will deploy the 500 solar home systems to Eastern and Western regions in Kenya where approximately 4 million rural households do not have access to grid electricity.